Sometimes meatless burgers get a bad wrap, but not this recipe. Full of flavor and grill-worthy, this burger will satisy vegetarians and carnivores alike. These delicious veggie burgers will be the new go-to for an easy summer bbq dish when you crave lighter fare. 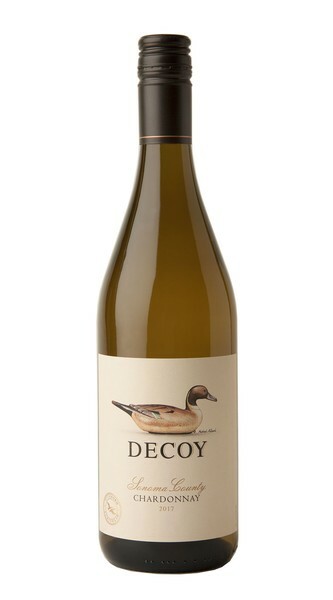 Paired with Decoy Chardonnay, you can't go wrong. Combine all ingredients together and pulse in a robot coupe mixer until all ingredients are combined until mixture is smooth with a touch of texture. Form into patties and freeze for 2 hours. Place on an oil lined foil sheet pan and bake for 15 minutes. Serve with Toasted Buns, Pickles, Aioli, Lettuce, Tomato.